YBA is looking for Experienced AAU Players 2nd-12th Grade contact me ASAP for an evaluation. 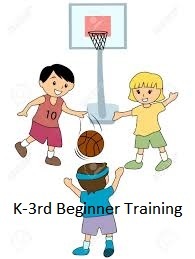 We offer Year around AAU Tournament Basketball Teams & Training Programs for Placer County. 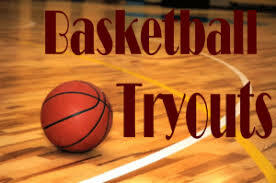 Tryouts and programs are ongoing New/Invited players will be prorated and join mid season based on availability. Feel free to email Kengeeyba@gmail.com for questions, current teams and programs for your child. Who and What is YBA-AAU?? Congratulations Cristiano Signs with Bulls! YBA has over 140+ former players now playing NBA Professional or College Sports. Who's next?? (Click here for list, teams schools and videos).